Are there some things that money can’t buy? Today, almost everything is up for sale. So says Michael J Sandel in his book “What money can’t buy”. The question is, says Sandel, do we want to live like this? Are there some things where it just isn’t appropriate to pay money for them? How about buying a prison cell upgrade (apparently a nicer cell costs you $82 a night in Santa Ana, California)? Or buying the right to shoot an endangered black rhino (yours for $150,000 in South Africa)? 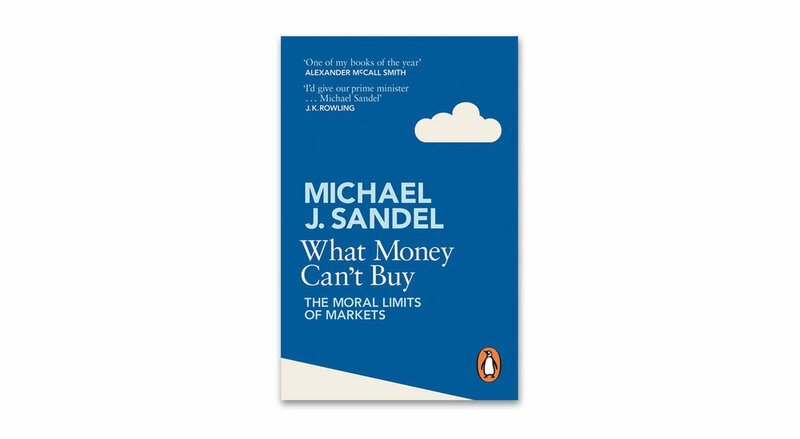 Sandel makes the case that whether or not something should be up for sale depends on how we value it. Would buying and selling it somehow corrupt or degrade its nature? If so, then maybe it shouldn’t be traded for money. The book got me thinking about the things that money can’t buy. In our work we get a privileged look into the world of our clients and the relationship between employer and employee. When employees “go the extra mile” it’s not because of their pay cheque. You can’t pay your employees to give something that is, by its very nature, discretionary.